Scott Hollis is a prominent area attorney and is the principal owner of The Hollis Law Firm in Olive Branch, MS. He is also the attorney for Lift Heavy Run Long® as well as Olive Branch CrossFit. Scott is a rockstar attorney who happens to be a rockstar, rockstar. When he is not improving people’s legal situations, he performs in the band Ian Faith which is a highly entertaining nineties cover band. Scott Hollis is an avid CrossFitter with a keen sense of humor who decided to start a satirical website, The Daily Dumbbell, in an effort to find the humor in stories around his own CrossFit gym but also CrossFit as a whole. 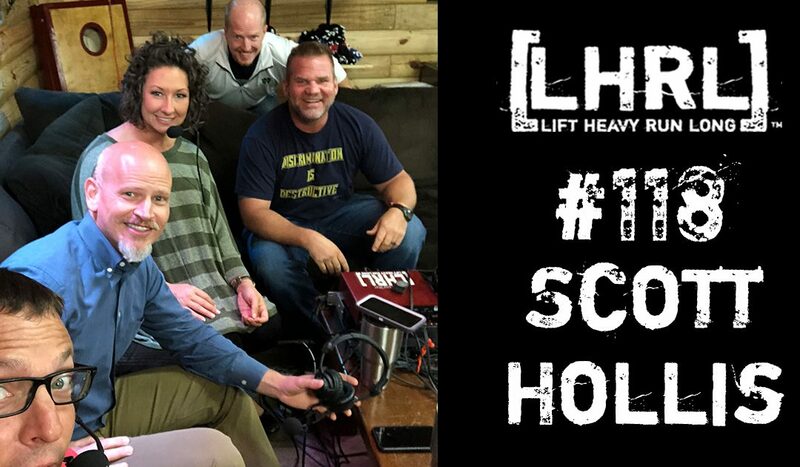 On this episode, we discuss with Scott some of how the Daily Dumbbell came to fruition as well as the need for injecting humor into the various styles of fitness. We hope you enjoy listening to the show as much as we enjoyed recording it.